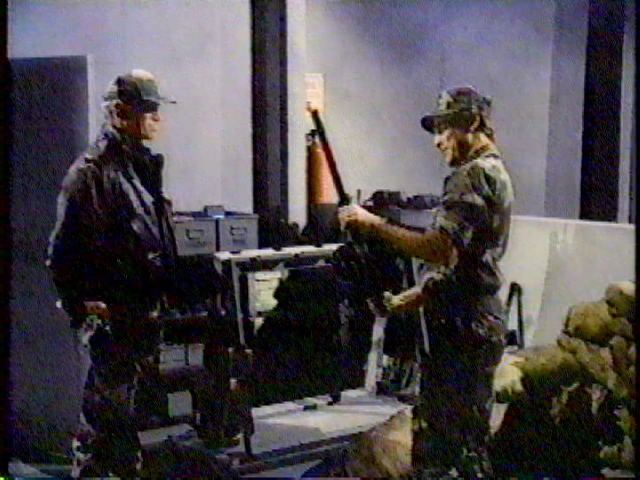 Martin Kove is over the top as John Steele, a Vietnam vet gone wild in his efforts to protect family and friends from the “Black Tiger” underworld. 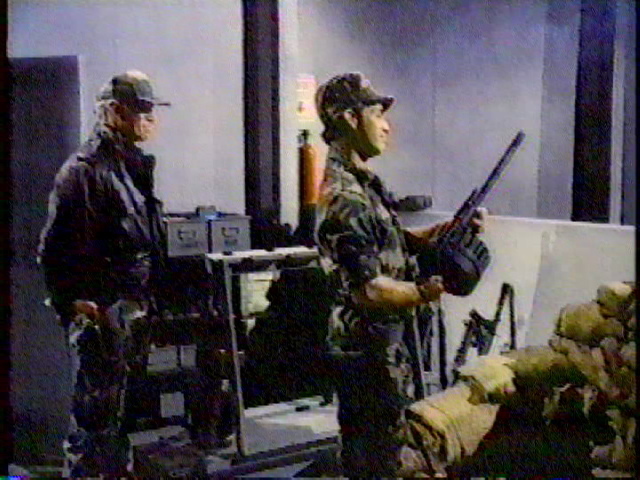 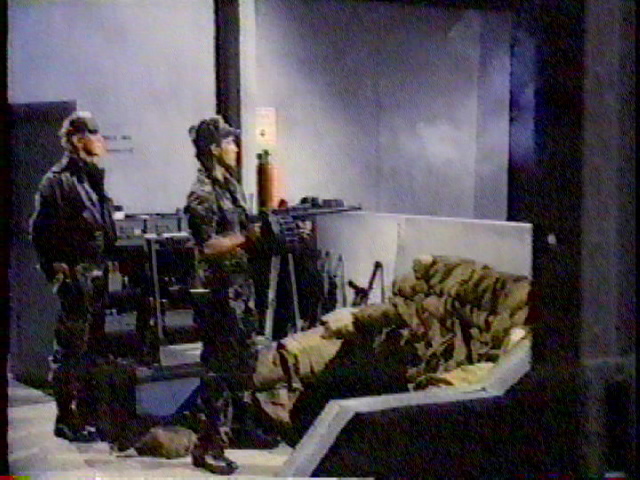 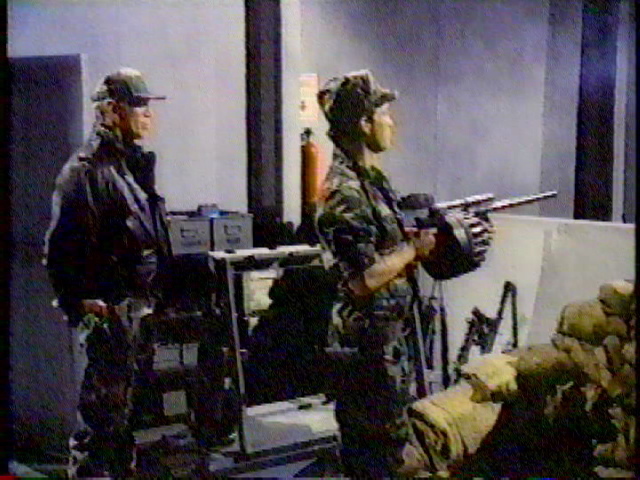 In only his second film role, Kevin Gage has a brief appearance as an Army sergeant testing a weapon. Unfortunately his voice was dubbed over, and the resulting dialogue is very stilted. 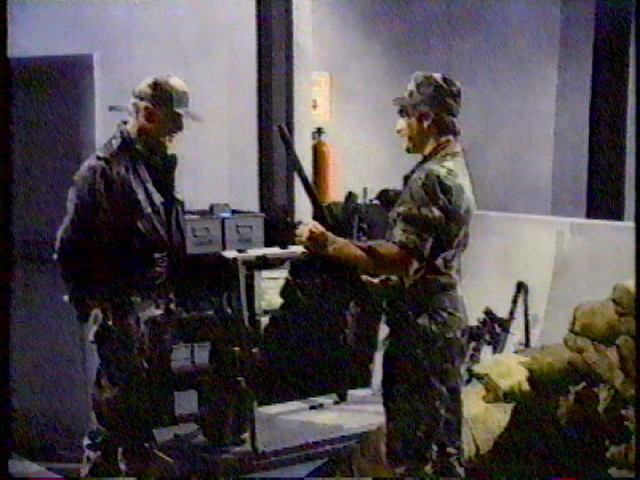 We’ve included the clip for completeness.